Super bright LED beads, provide average light for your product. 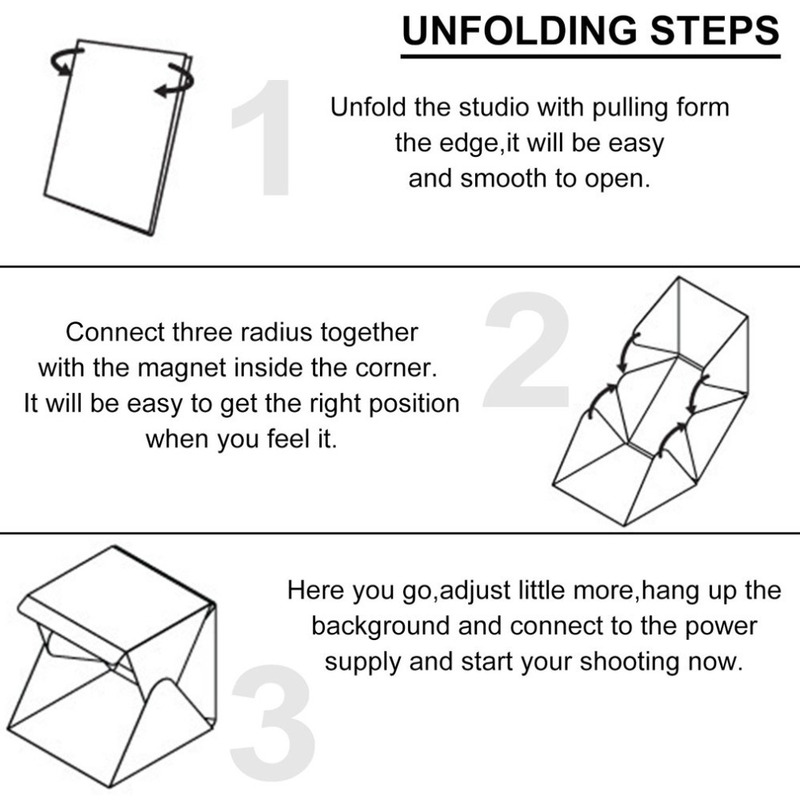 Foldable design, easy for you to store and carry about. Ideal for you to shoot for small products. 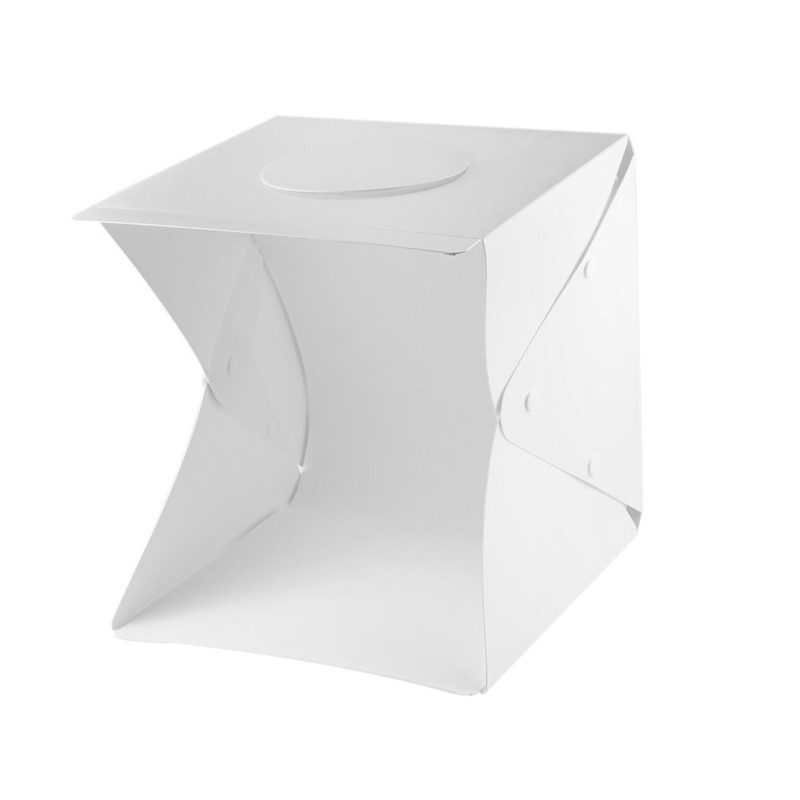 Quick setup, foldable design, space-saving and resist compression. 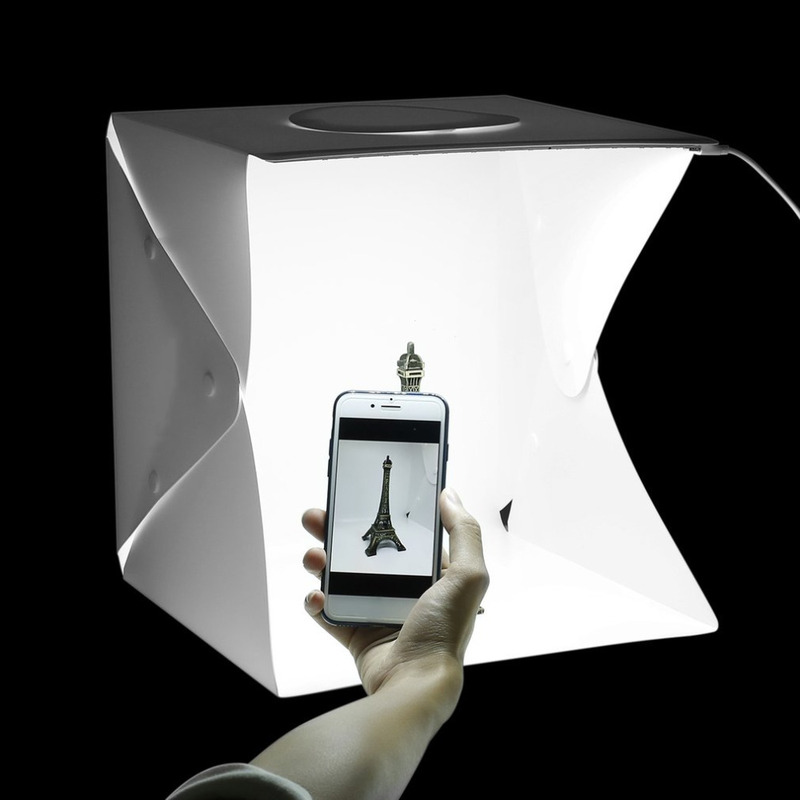 Unique Design with LED lights, provides additional lighting during photography sessions. 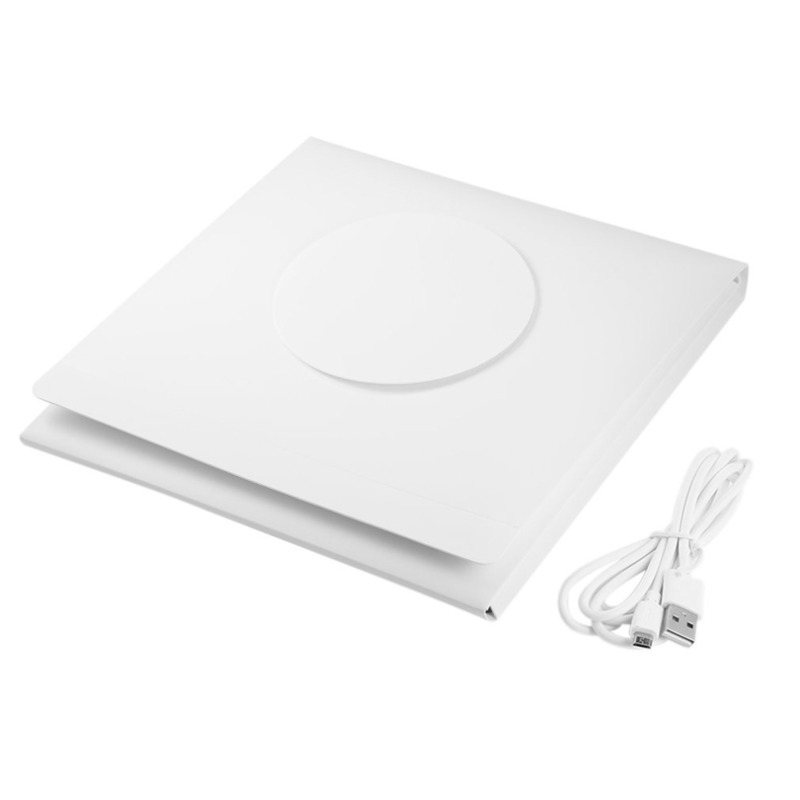 Made of hard polypropylene material with a matte-finished surface, durable, lightweight, waterproof, anti-flaming. Non reflective, focusing your photography and earning more professional and more beautiful pictures. 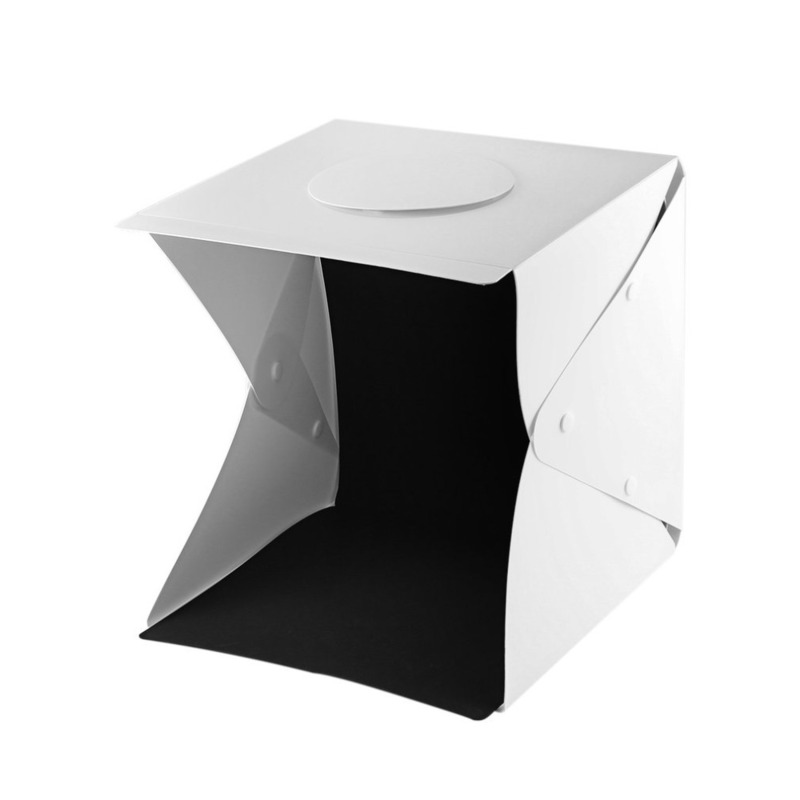 A new concept for photography studio, smart design combine with magnet. 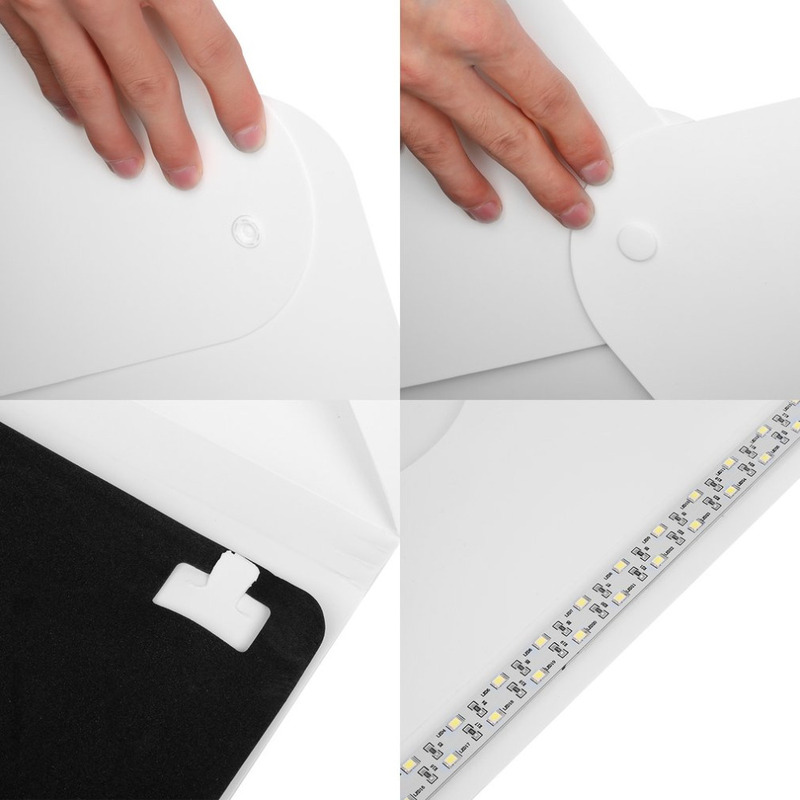 No need stent, no need screws, no puzzled and complex LED installation. 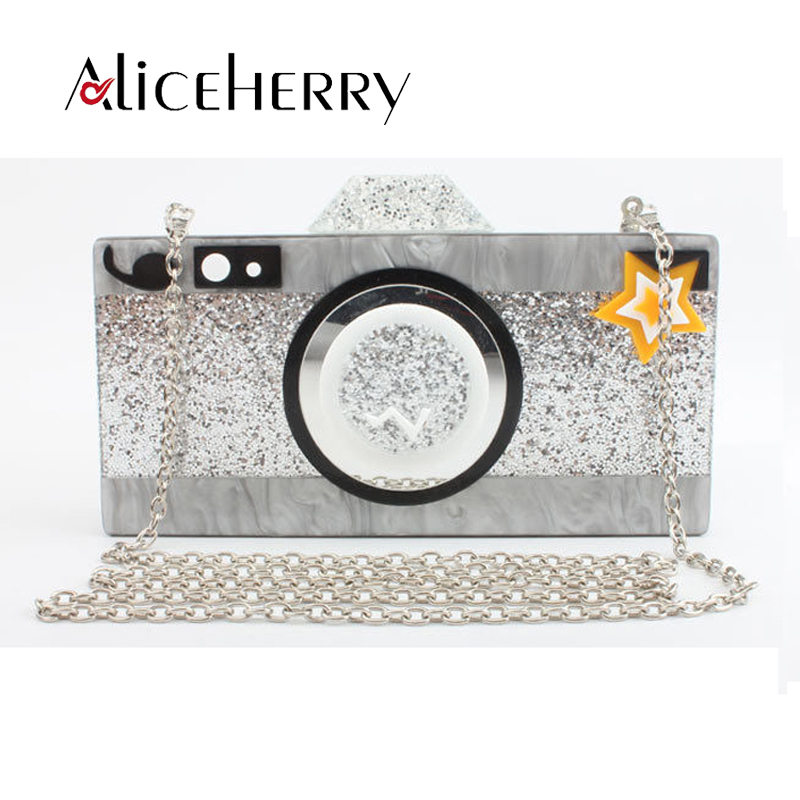 Built-in aviation aluminum plate attached with LED light and micro-USB port, you can take high quality pictures with your smartphone with this portable photography studio. It makes you enjoy the fun of photography at anywhere and anytime. 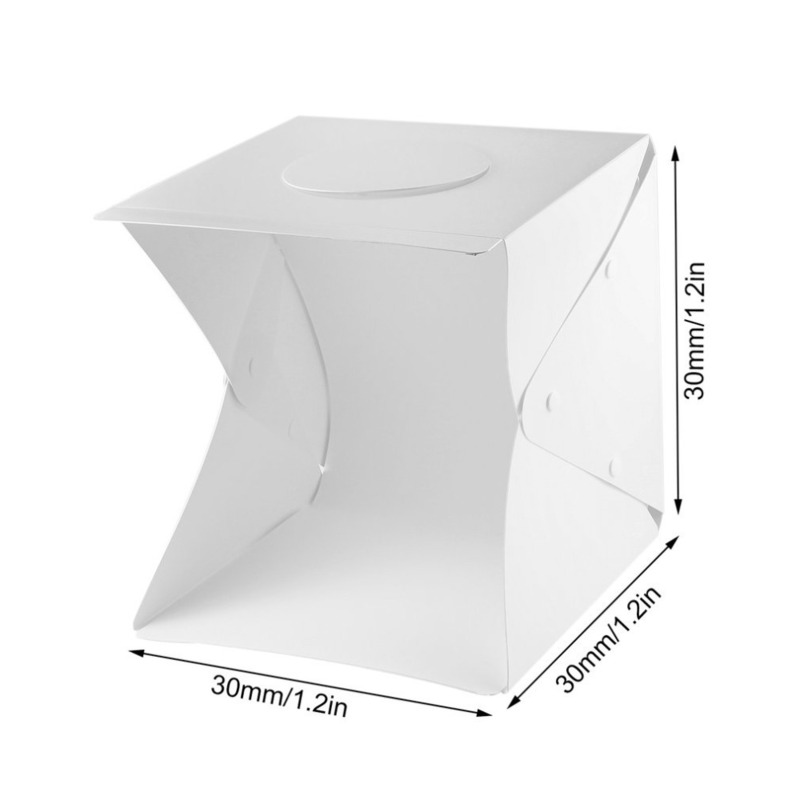 Sizes of photo studio.30cm.Any information uncertain, please contact us. Many thanks.